Docker is a technology that allows you to build, run, test, and deploy distributed applications that are based on Linux containers. Docker is available on many different operating systems, including most modern Linux distributions, like Ubuntu, and even Mac OSX and Windows.If you are using Amazon EC2 already, you can launch an instance and install Docker to get started. 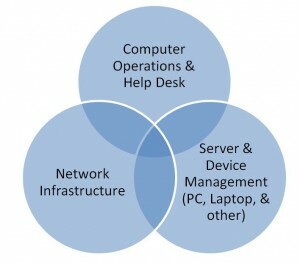 IT operations are the processes and services administered by an organization’s information technology department. As such, IT operations include administrative processes and support for hardware and software, for both internal and external clients. DevStack is an opinionated script to quickly create an OpenStack development environment. It can also be used to demonstrate starting/running OpenStack services and provide examples of using them from a command line. 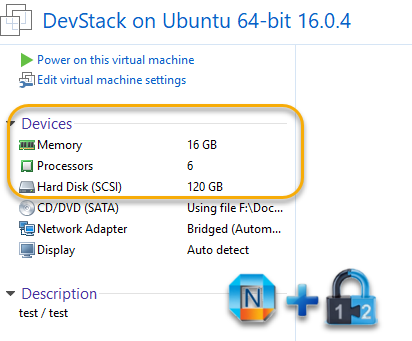 This post is going to present the steps how to install DevStack into a VMware workstation Ubuntu VM. This Ubuntu Virtual machine will need at least 12G memory and 100G hard drive. I have given my OpenStack VM 16G memory and 120G hard drive for testing. The next cool thing to do is to install wordpress on it. 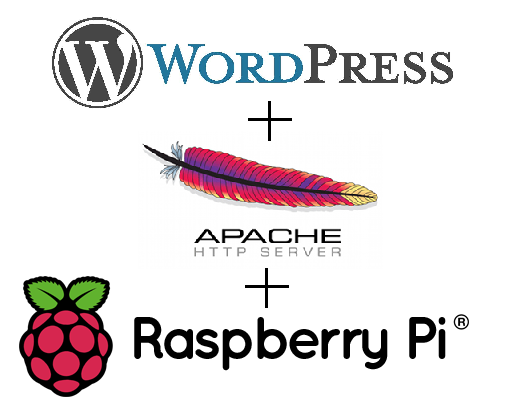 This post is just used to record all steps I have followed online instruction installed an instance of a WordPress site to run on Raspberry Pi using the Apache Web Server. There are a lots of more things you may like to know regarding Apache, PHP, Mysql. It is best to search other online resources or take a look those listing at the Reference section to find out more. Here are some scripts and methods to do remote troubleshooting or running some commands in remote machines. 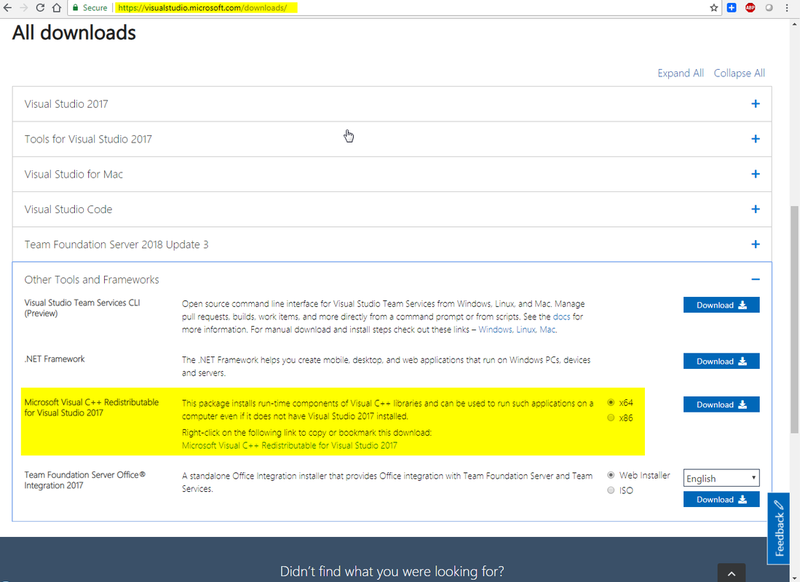 I found they are very useful especially in a enterprise environment if you have your domain admin account. The CentOS (Community Enterprise Operating System) Project is a community-driven free software effort focused on delivering a robust open source ecosystem. For users, CentOS offers a consistent manageable platform that suits a wide variety of deployments. For open source communities, CentOS offers a solid, predictable base to build upon, along with extensive resources to build, test, release, and maintain their code. CentOS uses the Red Hat source code base to create a product similar to RHEL. So CentOS is very close to being RHEL without the branding and support. In particular, the library versions are the same, so binaries that work on one will work on the other. The administration tools are the same and configured in similar ways. However, there are a few differences, as the two distributions sometimes apply different minor patches.